To make a leak tight UHV seal between two conflat flanges, a gasket is required. OFHC (oxygen free high conductivity) copper is normally used as this sealing material as it is very clean, can easily be formed to shape, has a wide temperature range, and has a low outgassing rate. 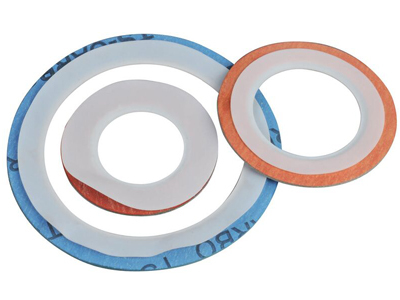 We manufacture a full range of OFHC Copper, annealed copper, aluminum and gold and silver plated, and elastomeric fluorocarbon gaskets for CF flanges. 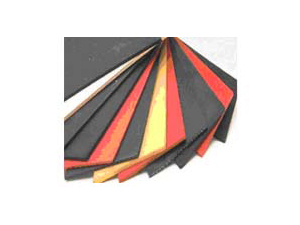 Metal gaskets are impermeable to gases and withstand moderately high temperatures indefinitely. 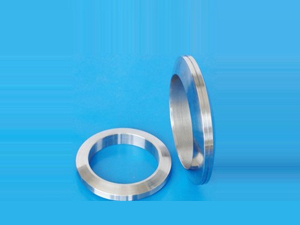 The CF flange is the most widely used for high vacuum and UHV applications. Many gauges, instruments, accessories and feedthroughs are available on this flange system. > Copper -- The normal gaskets for stainless steel CF flanges are punched from 1/4 hard, high purity, oxygen-free (OFHC) copper stock. 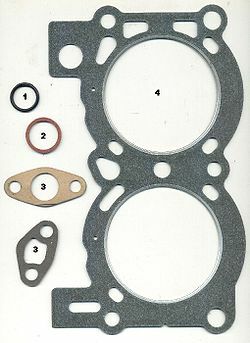 The gaskets are then chemically cleaned and processed to minimize scratches and burrs. > Silver & Gold plated Copper -- For systems requiring frequent high-temperature bakeouts, silver or gold plated copper gaskets are recommended. > Aluminum (1100-H14) -- Aluminum CF flanges must use aluminum gaskets —never copper. 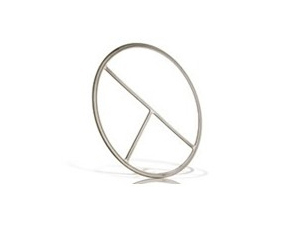 However, aluminum gaskets can be used on stainless steel CF flanges if baking is restricted to 200° C.
> Fluorocarbon -- Fluorocarbon gaskets, with a flat cross-section, are convenient and reusable in non-critical, non-UHV applications, particularly in applications requiring frequent reassembly. > Nickel -- Nickel gaskets are typically used in applications with a corrosive environment. > Our proprietary deburring and polishing processes, designed specifically for vacuum applications, make us one of the largest copper gasket producers in the vacuum industry. > For detailed information about the advantages of the various materials used to make gaskets, see the Technical Information Section regarding Gaskets. 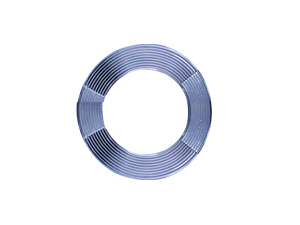 > All OFHC Copper, Silver-Plated and Annealed gaskets are individually packaged. Standard size: CF16, CF25, CF35,CF50, CF63, CF80, CF100, CF150, CF200, CF250. 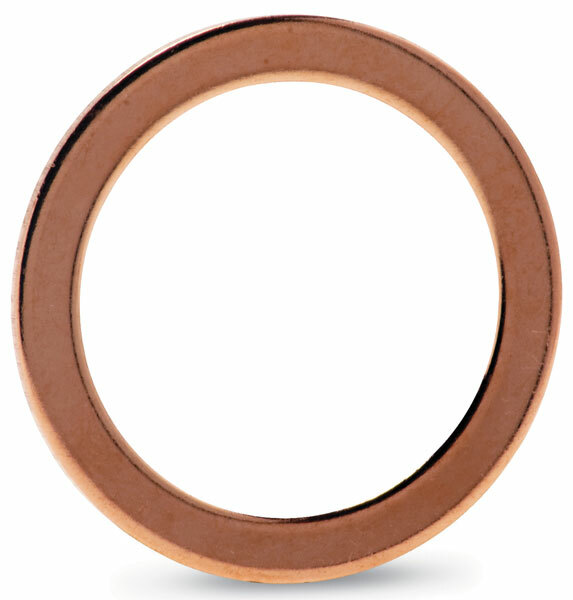 We also manufacture the non-standard copper gasket seals upon your requirement.